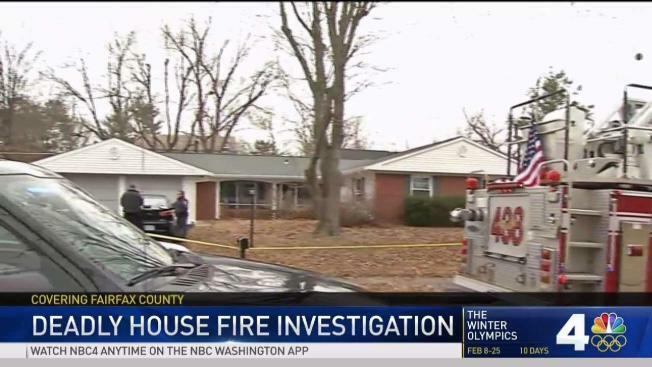 A man was found dead after a house fire Monday morning in Fairfax County, and one of his roommates was injured, officials said. The man, who was not immediately identified, was found in a home in the 4100 block of Mt. Echo Lane, in the Fair Oaks section of the county. Chopper4 footage showed damage to one side of the house. Firefighters arrived about 10:45 a.m. and rescued a man, who was taken to a hospital for treatment. At least three people lived in the house and were roommates. One resident arrived home Monday afternoon only to learn what had happened. He said he had nowhere to go. An investigation on the cause of the fire is underway.